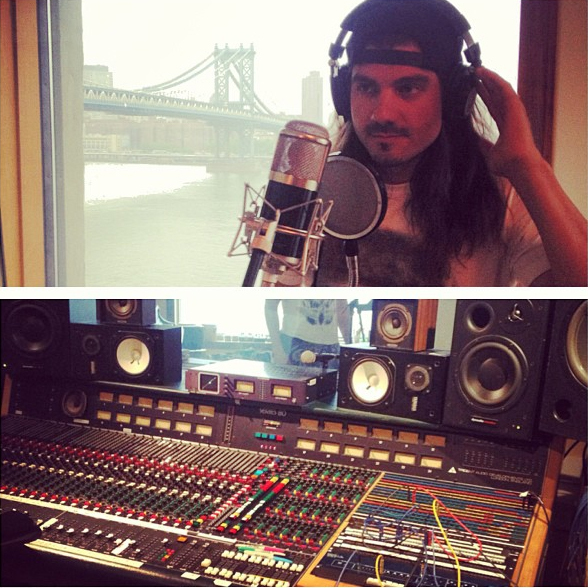 TV Host, & Event Promoter can be found producing events in NYC when he’s not traveling the world as the voice of the largest events in Action Sports. 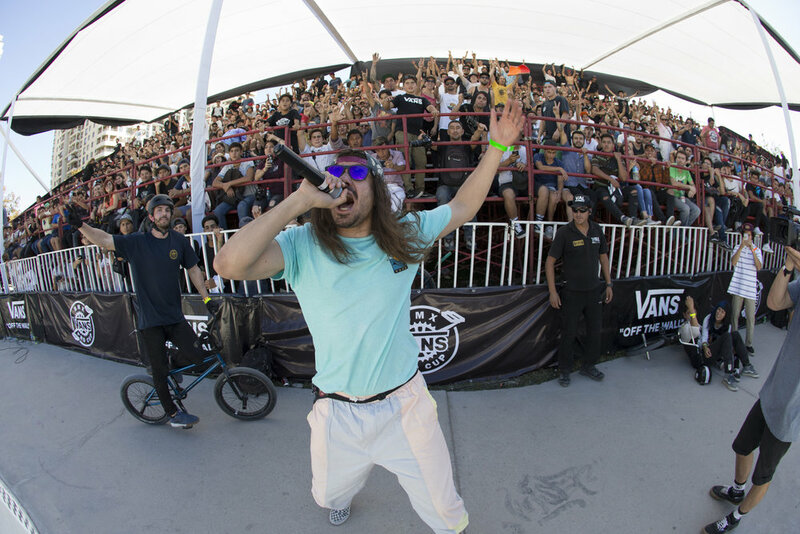 In front of the camera or in front of crowds of over 100,000 people, Darryl Nau has been on the microphone getting the party started at HUNDREDS of the largest action sports festivals and competitions in the world. Battle Of Hastings and Jamcation. With more than 2 decades of production experience as a top promoter in NYC and as a nightclub / bar owner (Tender Trap / Mad Tropical) Darryl has hosted every style of event from movie premieres, award shows, sporting competitions, fight nights and product launches. But the main focus of his announcing energy has always been with his lifelong passion of BMX. For over 25 years as a core athlete of the sport of Bicycle Motocross (BMX), He is a professional who is able to put his vast knowledge and deep history into the events he is apart of. His professional, authentic voice is the verbal conduit that bridges the energy of the riders to the millions of fans that he connects with around the globe in person, on social media and on television. On the microphone for more than 20 international BMX events a year, Darryl is a globe trotter who is very well versed in every discipline of BMX. He has a direct connection to riders, fans and most importantly the world wide BMX community. 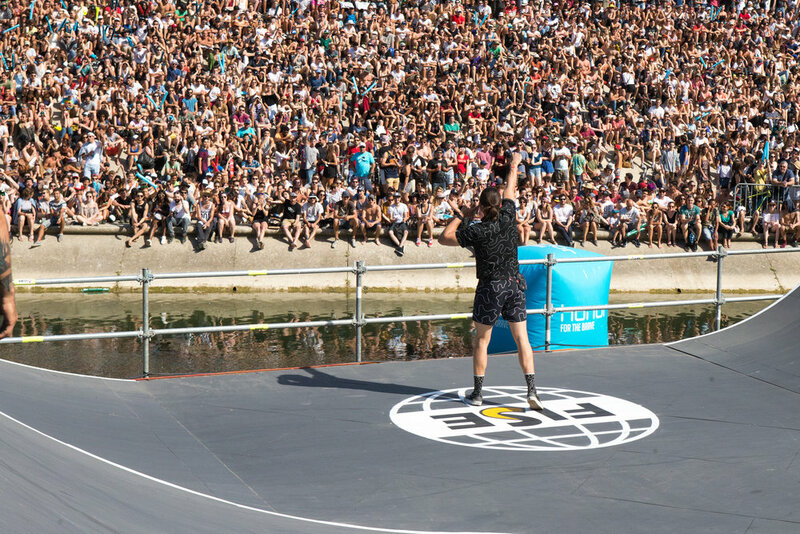 With BMX Freestyle recently being inducted into the 2020 Olympics in Tokyo it’s an exciting time as Darryl’s experience positions him to help the sport grow on a global level. Darryl is able to bring the message to the masses while bringing the events energy and vision to life. 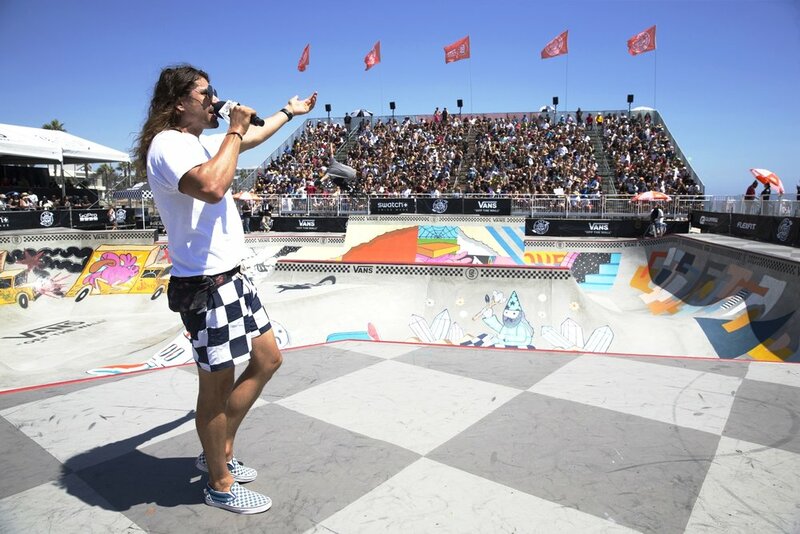 From emceeing BMX demos for Vans on the Huntington Beach Pier to Army bases in the Middle East for the US troops to a packed LA Coliseum at X-Games to the banks of the Les River in France for crowds over 100,000 strong, Darryl’s objective and results on the microphone are always the same… Captivate the crowds attention, while educating and entertaining their experience of the live event. Currently broadcast to more than 40 countries around the world on IMG’s Global Network as the main BMX sports analyst for the Fise World Series and on the Olympic Channel as the Host for the UCI cycling events. Darryl is there to get the message across by using his vast in-depth knowledge of the sport and story telling to pull the viewer into the show to compliment the captivating action. The voice of brands, commercials, motivational sports features and even of the the iconic UFO in the modern day cult classic art film, Wasteland2.